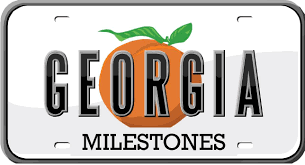 Georgia Milestone will be online! 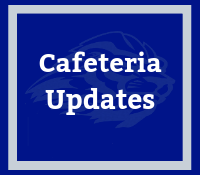 Click the title for testing dates and more information on what the NEW Milstones looks like! 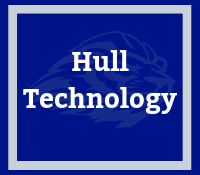 InSPIRE STEM Program at Hull!! 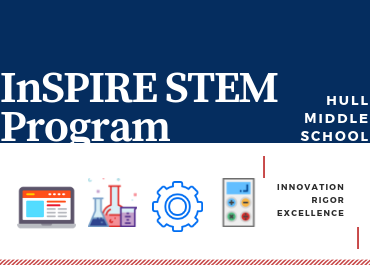 Current sixth graders and rising seventh graders have the opportunity to join the InSPIRE STEM team for the 2019-2020 school year! 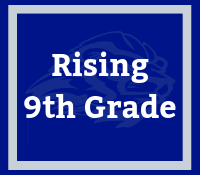 Click the title for more info! 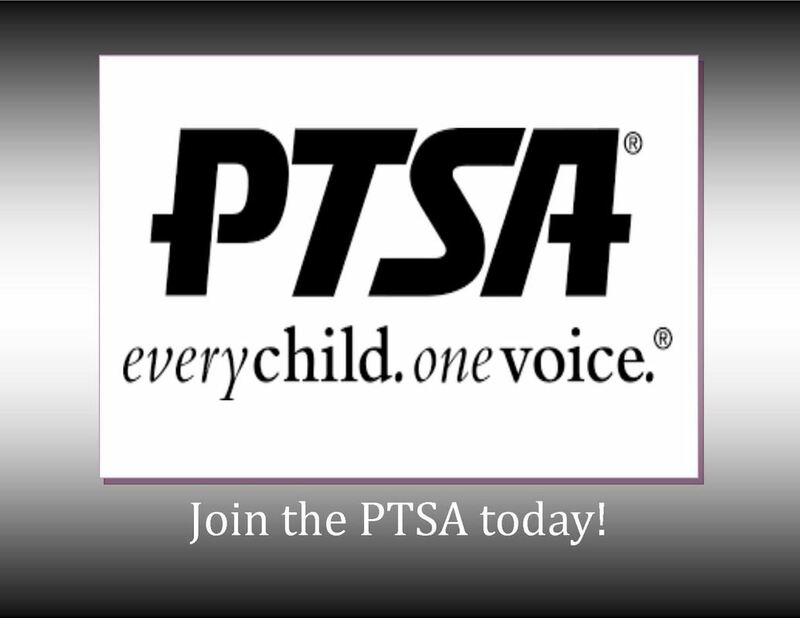 STEP 2: Select Richard hull middles school PTSA as the organization you are supporting. STEP 3 : Each time you shop on amazon,login through smile.amazon.com. While shopping you will see the menu bar below so you know eligible purchases are going toward our school! 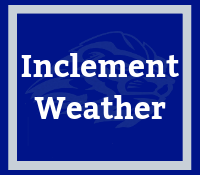 GCPS schools and facilities may close in the event of hazardous weather or other emergencies which present threats to the safety of students, staff, or school property. 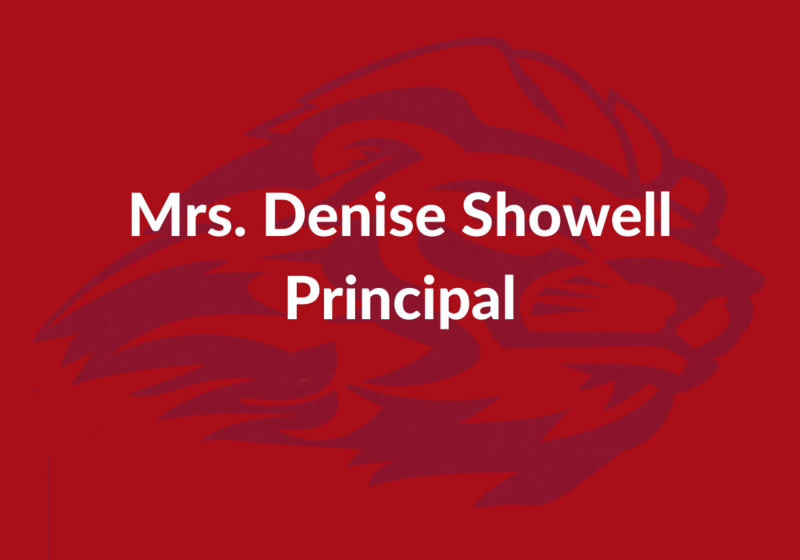 The superintendent makes the decision about school closing based on a cross-divisional and cross-agency effort. 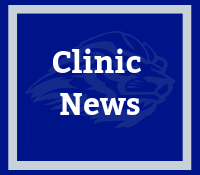 News from the Clinic: The clinic is desperate need of supplies. 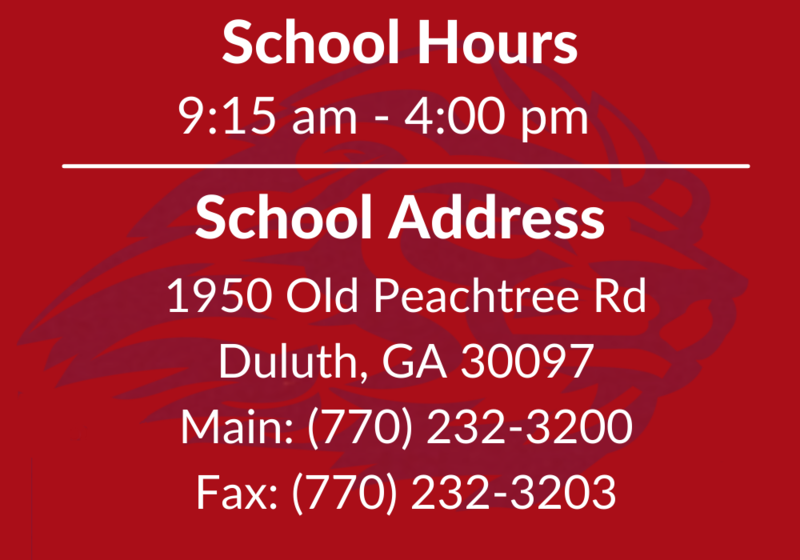 Please consider donating the following items: Cough Drops, Kleenex and Socks. You can also donate monetarily through MyPaymentsPlus. Thank you to those that have made contributions!